Your car insurance premiums depend on a lot of factors that affect your insurability risk. When you shop for insurance your broker may ask you about your personal, driving and vehicle profile. One of the questions they may ask you would be about your average annual mileage. If you drive more then you are more prone to accidents just by the logic of probability. When you drive more there are greater opportunities for an accident and hence the car insurance could increase. However, if you drive less daily then it could reduce your premiums to an extent. 1 What Factors Influence Car Insurance Premiums? 2 Can You Save On Car Insurance For Low Mileage? 3 How Do Insurance Companies Know About Your Vehicle Mileage? 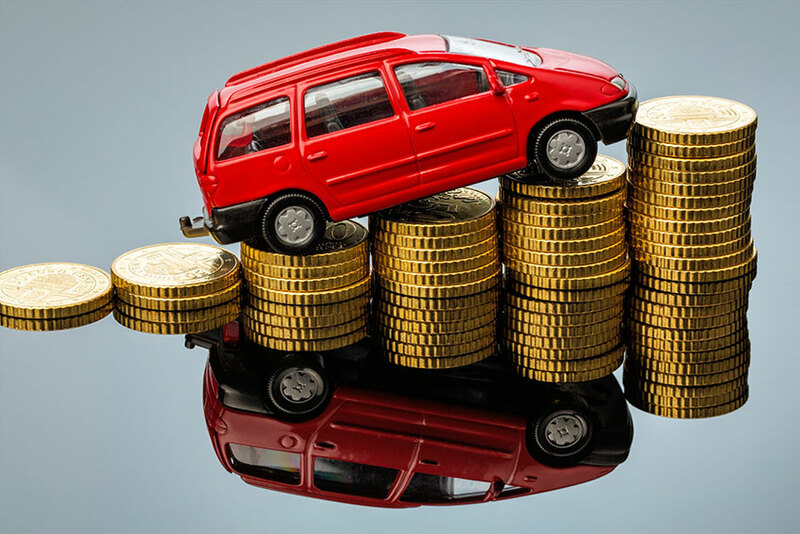 What Factors Influence Car Insurance Premiums? Car insurance underwriters check how risky it would be to provide coverage to a policyholder based on various criteria. In the event of a claim, they have to pay out huge amounts if the claim was for an insured peril. Your coverage level, deductibles, coverage limits, special endorsements on your policy may affect your rates. Apart from these, the main factors that influence your car insurance premiums are as below. Gender: As per claims statistics male drivers seem to cause more collisions than female drivers. Age: Insurance companies charge high premiums for drivers below the age of 25. Insurers consider that age group is most risky and prone to accidents. On the other hand, retirees over the age of 50 with a good driving record may get lower premiums. Marital status: Premiums may reduce if a policyholder is married rather than single when their spouse has a good driving record. Address: The postal code where the policyholder resides will affect the insurance premiums. Certain areas are part of busy cities and could have more theft than other remote places. Traffic congestion could cause more accidents in areas with busy intersections. Occupation: Some occupations such as engineers, teachers etc. could get a lower premium than others. Certain professional associations can help the policyholder get a lower premium too. Your driving record and claims history would affect your premiums. If you have a lot of moving violations, tickets etc. then it could increase your rates. If you are a mature driver with many years of good driving experience then that could reduce your premiums. A novice driver may pay higher premiums. Any traffic convictions and charges could also adversely affect the insurance rates. The brand, model and age of your car would matter along with its engine specifications and safety features etc. 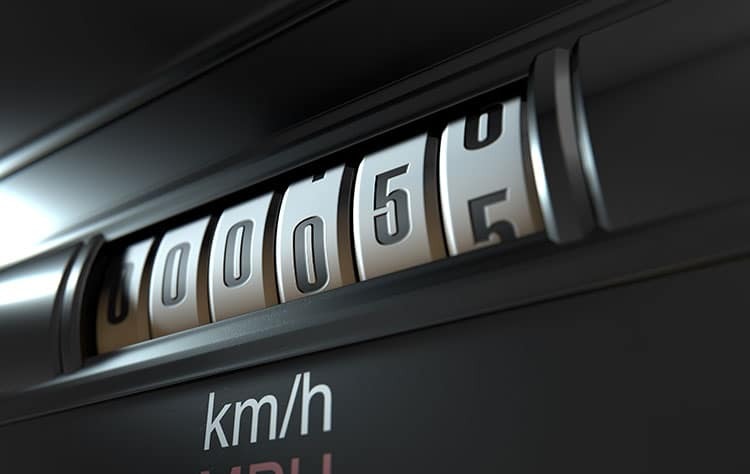 Another important consideration is the annual average mileage that you may drive. If you use your vehicle for business purpose and not for personal use then this could affect your policy. You may have to purchase commercial insurance or your claim may be denied if you only have personal auto insurance. When you make a non- standard modification to your vehicle that could increase your premiums. An example would be a modification of the vehicle engine to increase its horsepower and performance. Most often if you do not disclose such modifications to your insurer they may deny your claim. Can You Save On Car Insurance For Low Mileage? If you drive your car less then you may save on your insurance premiums for low mileage. When you choose to take public transit on most days or use carpooling then you may not drive much. Or if you work from home then you may not commute much and this could reduce your rates. Insurance companies do ask you when you apply for the policy about your annual mileage. They want to know your daily driving distance while commuting to work and home. How Do Insurance Companies Know About Your Vehicle Mileage? The insurance companies do check if you gave false facts about mileage and there are ways they could use to know your car mileage. Your car VIN is recorded each time you take it for maintenance or repair to the shop. When this is done by a dealer when your vehicle is still under warranty then they record the current odometer reading. Insurance companies could access this information if they want to and if you furnished wrong information they could increase your premiums. Oil changing or a routine tire change could be the reason you go to the repair shop. However, you may not be aware that they may also record your car odometer reading. Some repair shops may sell your vehicle data to other parties. And if your insurer gets hold of that data then they would know that you gave misleading information. If this indicates you were driving more than you stated in the policy inception then they may hike your rates. This could also go in your favor if in fact, you were driving less than what you mentioned as your annual mileage.